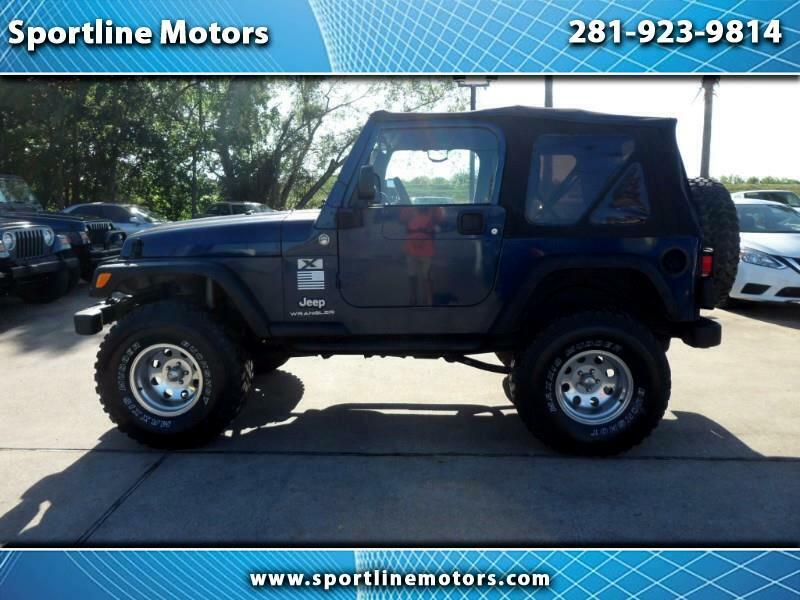 2005 Jeep Wrangler Willys Edition 4WD. Blue with black cloth interior. Call Rodney at 281-923-9814 for more details on this internet special.